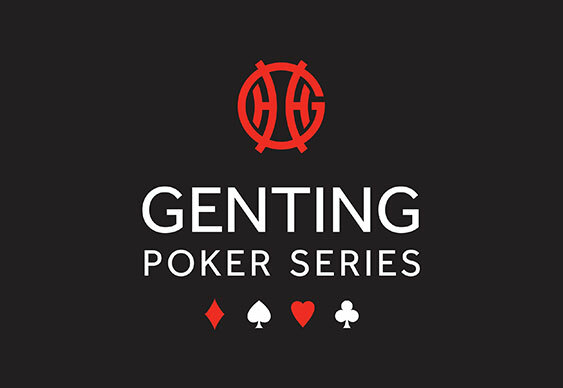 As expected the day 1b field at Genting Poker Series Stoke was much bigger than the opening flight with a total of 272 entries taking to the the tables. 88 of them were still there at the close of play with Dan Trett building the biggest stack. Last year's UKIPT Newcastle High Roller winner returns 251,200 with Ricky Wong 225,000, Tom Seaman 210,400 and Paul Whyman 202,400 also cracking the 200,000 barrier. Other notables to survive the Day 1B action included Fox Poker Club Main Event winner Gabriel Tuna 132,100, WSOP Main Event fifth place finisher Jon Kalmar 114,200 and Bluff regular Ben Jackson 91,700 (check out Ben's latest strategy column here). A total of 131 players will be battling out for a share of a prize pool of £169,000 when the action resumes at 1pm today.